Best. Sleeping space. Ever. 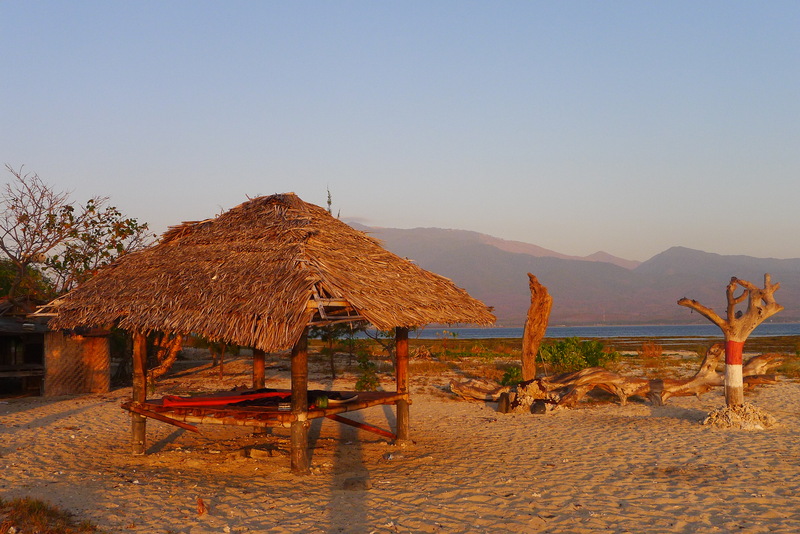 On Gili Kondo with only friends around.